Buy online Jumper Wire Male to Female (Pack of 40) in India at low cost from DNA Technology, Nashik. 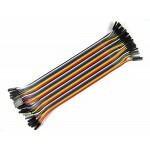 A jumper wire is an electrical wire or group of them in a cable with a connector or pin at each end (or sometimes without them – simply "tinned"), which is normally used to interconnect the components of a breadboard or other prototype or test circuit, internally or with other equipment or components, without soldering. 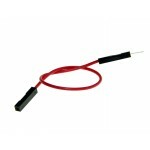 A Jumper Wire also known as jumper, jump wire, jumper cable, DuPont wire, or DuPont cable. 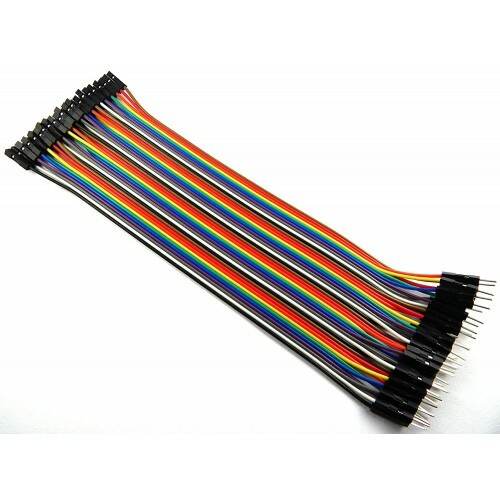 Individual jump wires are fitted by inserting their "end connectors" into the slots provided in a breadboard, the header connector of a circuit board, or a piece of test equipment. 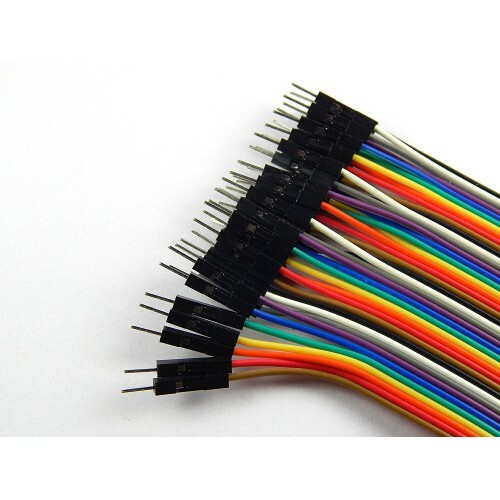 This is a single 1:1, Male to Female wire or Female to Male wire with 20cm length. 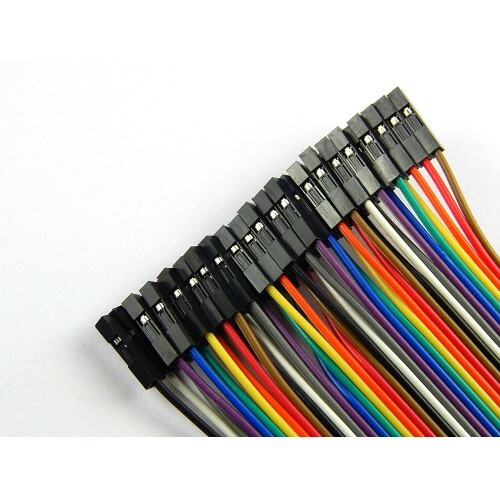 These wires are perfect for prototyping. No soldering, no headache very easy to use. Compatible with breadboard, Arduino, Raspberry pi. They have a 0.1" female pins on one side & fit perfectly on a 0.1" (2.54 mm) connectors. 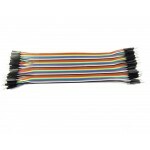 Jumper Wires Male to FemaleThis is a single 1:1, Male to Female or Female to Male wire with 30 ..
Jumper Wire Male to Male (Pack of 40)A jumper wire is an electrical wire or group of them in a cable..
Jumper Wire Female to Female (Pack of 40)A jumper wire is an electrical wire or group of them in a..